Earthsystem Ltd., Part Founded in 1997 Class Hi-end products and External storage.We have the expertise and personnel that can serve our customers. 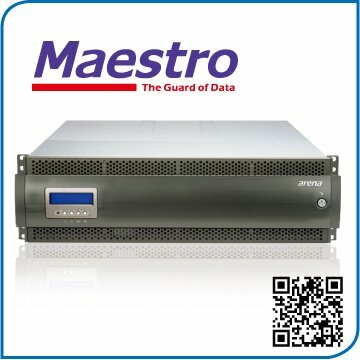 We have been appointed by Maxtronic Internaltional Co., Ltd. Taiwan to represent products under the Arena for over seven years and was appointed by the Atto Technology USA products under the ATTO. The two types of products are high quality products suitable for customers who want the durability and cost. Our continued growth and development companies to modernize to serve customers in the future We have customers with high reputation and ability, delay of the government to rely on our products to be installed and used regularly. We import high quality products many The needs of customers.